MO HB 271 proposed by Rep Dan Shaul also director of MO grocer’s association will prohibit local communities from making their own decisions about bans on plastic bags and other disposable containers. The grocers make money selling reusable bags but at the same time do not want local givernements deciding whether to ban plastics such as plastic bags. This can not happen for the future our freedoms and the environment. We, the undersigned, call on MO Senate and House of Representatives to stop MO HB 271 as it infringes on the local government’s power to make decisions on products such as plastic bags that affect our environment. Do Not Pass This Bill! 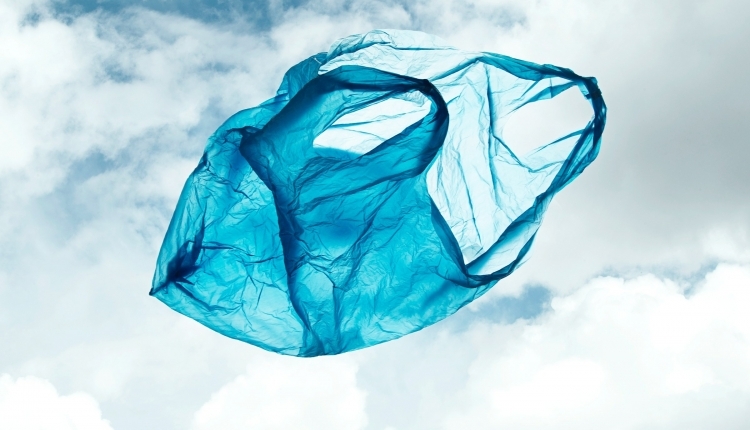 The Stop MO HB 271 ban against ordinances that ban plastic bags petition to Missouri was written by Adriana Canas-Polesel and is in the category Environment at GoPetition.